Thank you and looking forward to seeing you for AgroStat2018. The 14th edition of the Symposium on Statistical Methods for the Food Industry will take place at the Nestlé Research Center, Lausanne – Switzerland, March 21-24, 2016. This conference provides an ideal opportunity to statisticians, engineers, and users of statistical methods in food industries to meet and exchange experiences around stimulating topics such as sensometrics, chemometrics, experimental designs, risk analysis, process control. 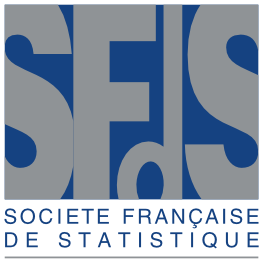 Agrostat conference is jointly organized by Nestlé and EPFL (Ecole Polytechnique Fédérale de Lausanne) under the patronage of the Agro-Industry group of the French Statistical Society (SFdS). 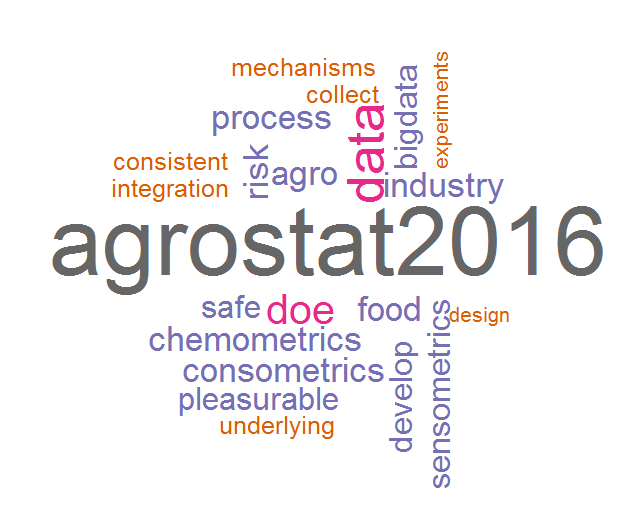 You are invited to join AGROSTAT 2016, which will be held in Vers-chez-les-blancs, Lausanne, the capital of Olympism.